The New FOX Metah delivers a healthy dose of love it or hate it styling (click to enlarge). 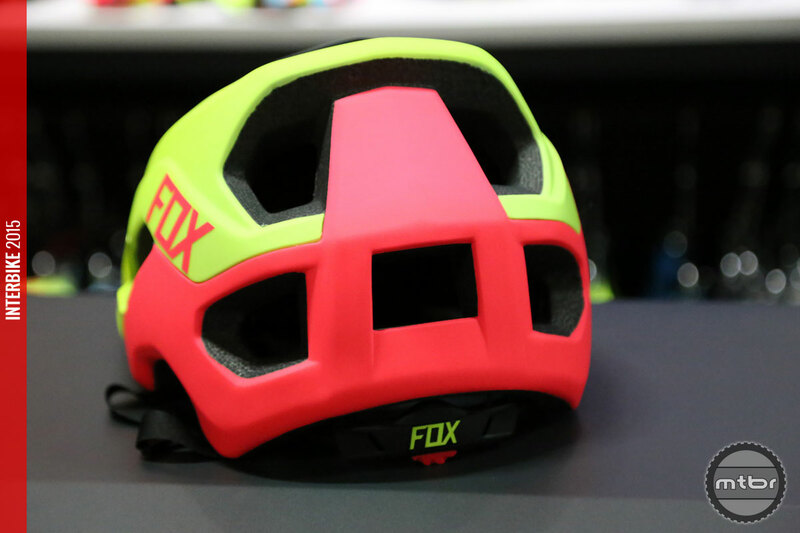 The Metah take the place of the long standing Flux as the new flagship enduro helmet from FOX Head. Rather than really upon two dozen smaller vents, the Metah utilizes a total of nine massive vents for ventilation (click to enlarge). It features three massive intake ducts under the visor to help channel air up and over the head, as well as an additional seven side vents for improved ventilation and weight reduction. Conehead Technology is utilized by an assortment of manufactueres, including Kali Protectives, POC, & Leatt (click to enlarge). 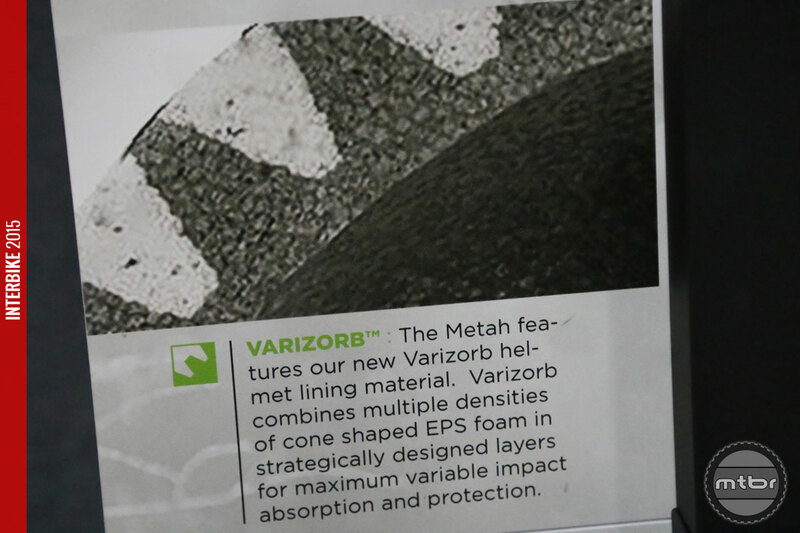 Unlike it’s line of full faces, the Metah is not currently available with MIPS, but it does utilize an iteration of conehead technology called Varizorb. This technology combines different density layers of EPS into strategically designed cone shapes for improved variable impact absorption. If FOX’s full face product line is any example, it’s probably safe to assume a MIPS equipped version of the Metah is in development (click to enlarge). The interior is cushioned by a removable liner with sealed edges for increased moisture management. 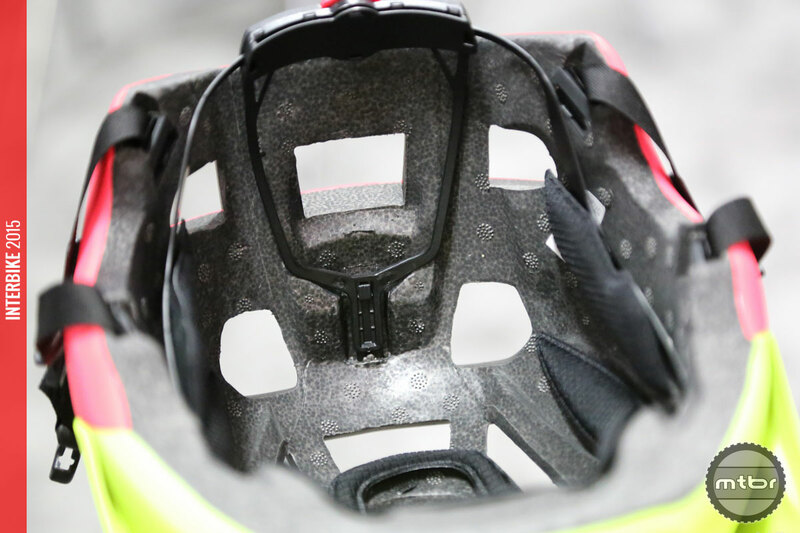 The rear retention system uses a dial system and has a multi position system that changes where the helmet sits in relation to your forehead. We’re still waiting to hear back on sizing, availability, and pricing, but will update with more info (click to enlarge). There are no integrated provisions for a GoPro or light, but a flat portion just above the fixed bill was designed so that riders would have a secure mounting location for after market accessories. 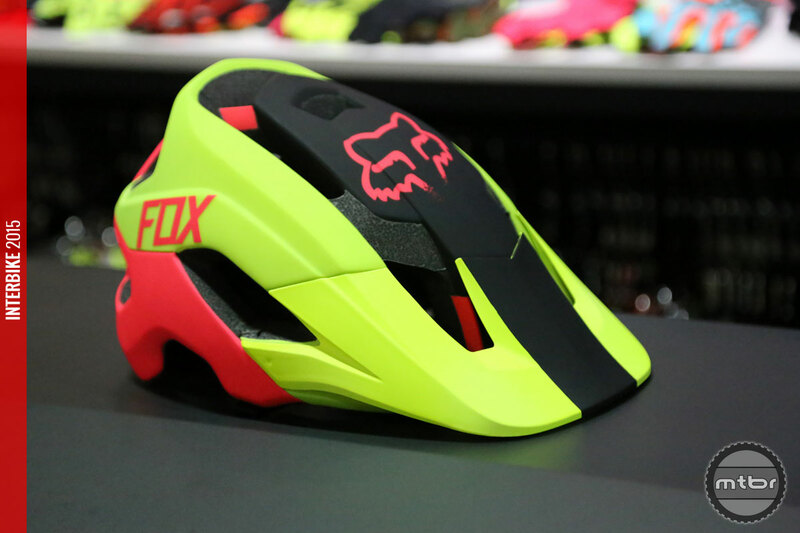 For more information visit www.foxhead.com. The New FOX Metah delivers a healthy dose of love it or hate it styling. Rather than really upon two dozen smaller vents, the Metah utilizes a total of nine massive vents for ventilation. Conehead Technology is utilized by an assortment of manufactueres, including Kali Protectives, POC, & Leatt. If FOX’s full face product line is any example, it’s probably safe to assume a MIPS equipped version of the Metah is in development. We’re still waiting to hear back on sizing, availability, and pricing, but will update with more info. I agree, “cartoonish” describes them perfectly. This one is probably the ugliest yet. 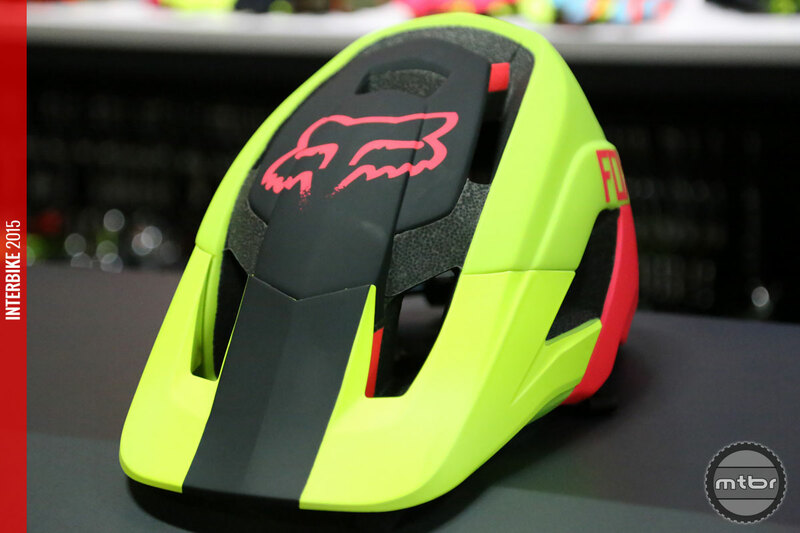 As if the easter egg colors of some of the POC helmets aren’t queer enough, this one resembles a child’s helmet I’ve seen with graphics that look like a duck bill and head.